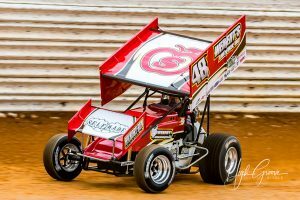 GETTYSBURG, Pa. (December 10, 2018) – ‘Double-D’ Danny Dietrich will kick off the new year with a visit to the Sunshine State, planning to join Tony Stewart’s All Star Circuit of Champions during events at Bubba Raceway Park in Ocala and Volusia Speedway Park in Barberville. 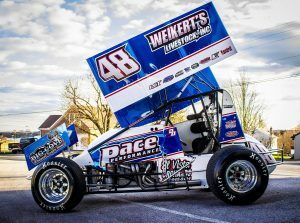 If all goes according to plan, Dietrich and Gary Kauffman Racing, who will support a brand new look during their 2019 campaign, will compete with the All Stars during all five scheduled appearances in Florida, still unsure about the World of Outlaws events at Volusia following the All Star invasion. 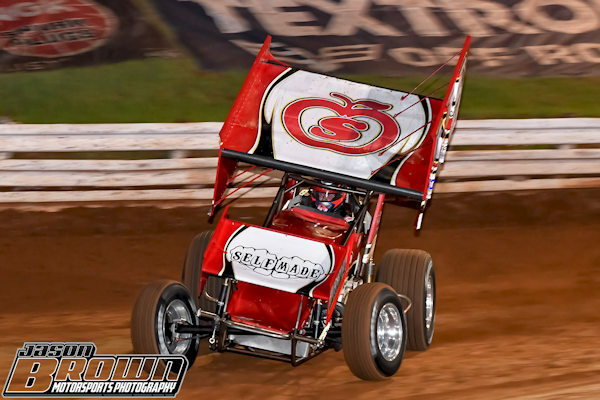 GETTYSBURG, Pa. (October 29, 2018) – Danny Dietrich’s 2018 season is officially in the books. 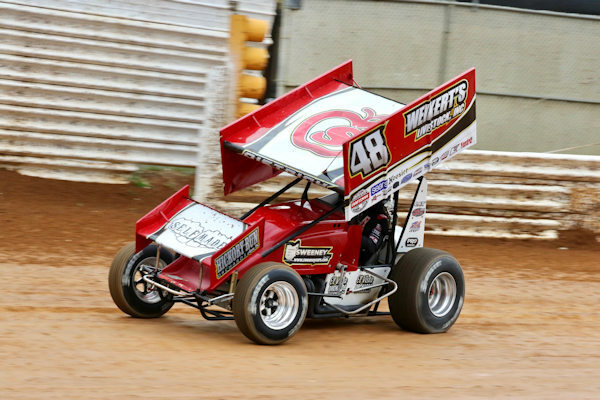 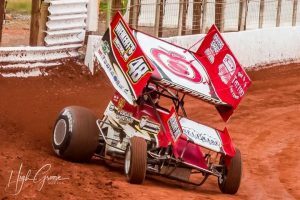 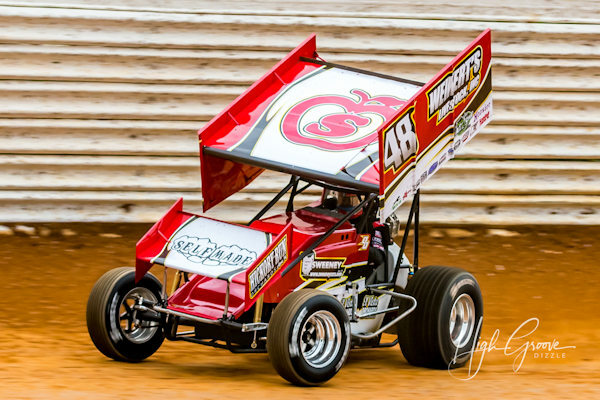 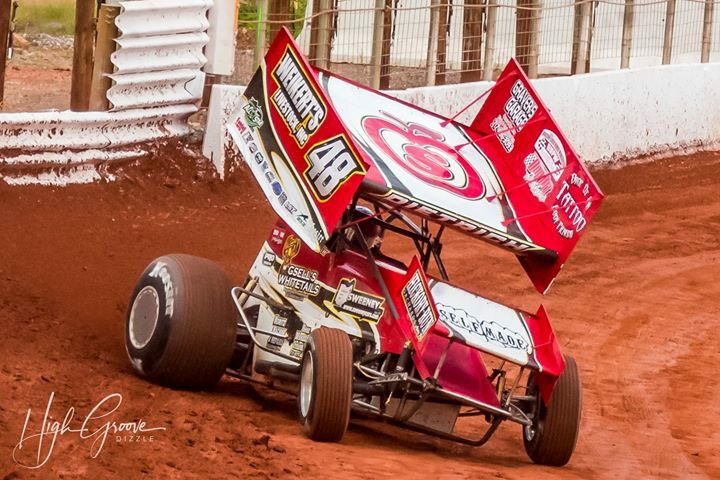 GETTYSBURG, Pa. (October 8, 2018) – Danny Dietrich’s weekend in the heart of Pennsylvania Posse Country was just as consistent as it was impressive, knocking out three consecutive top-five finishes in two days, a feat that started on Friday night, October 5, during the Williams Grove Speedway season finale.